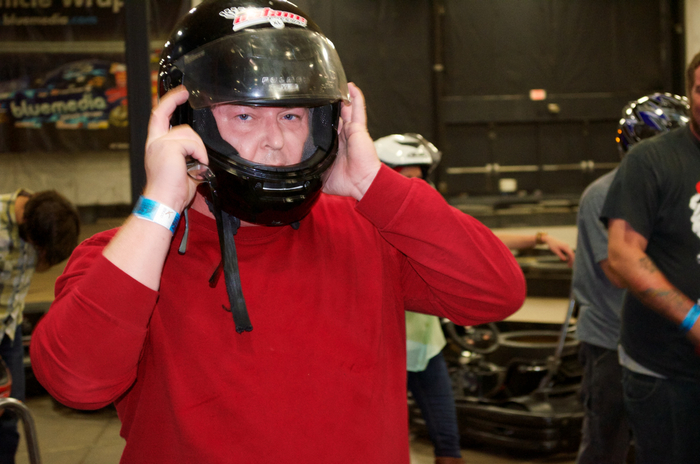 This was something completely new for me, and I had a blast! 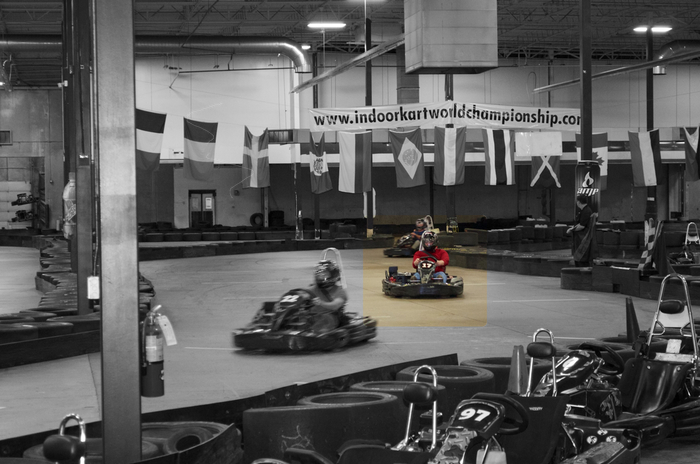 Indoor karting isn’t the newest thing on the block, and I know that most of you have already done this or do this on a regular basis. 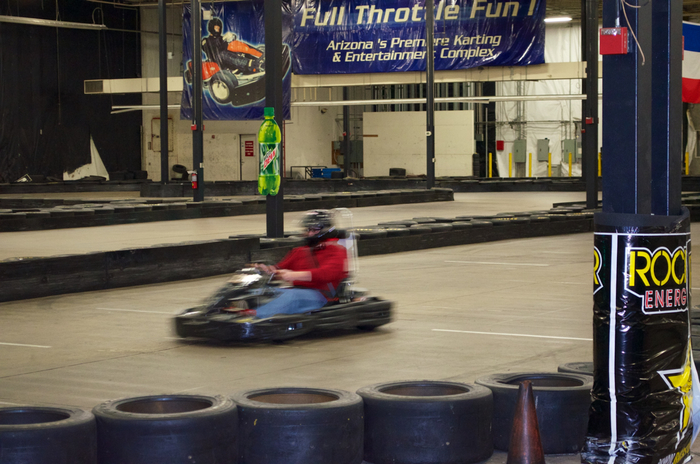 This was my first time _actually_ on a kart track of this kind, and it was pretty awesome! You saw the story already. A blog post by the President of F.L.U.C.C., posted at Motoringfile.com and to be talked about on the podcast. It’s a “list” of 75 reasons why, essentially, the Fiat 500 is better than the MINI. If you have taken the time like a proper MINI owner, you already know that most of that list is rubbish. By our counts, there are only 3 or 4 actual facts in that article. Nice way to do research Mr. “So Called” President of a “So Called” Fiat/Lancia Club. Sure the MINI costs more. Sure you have to pay for metallic paint. And you don’t get Bluetooth connectivity for free. But here’s the thing. The Fiat 500 is **not** a MINI. While the car is new, I don’t hear anyone clamoring to go to Fiats on the Dragon or A Fiat Vacation in Vegas. Not to mention anything like a MTTS style event. I might be speaking out of turn because I haven’t actually driven a Fiat 500 yet, but based on everything that I have read, it is not anywhere near as fun to drive as the MINI. Sure it’s a looker and the interior is pretty nice, but I don’t buy a car to look at it or sit in it. I buy a car to **drive** it. Now, before all ya’ll start talking about the Abarth, just stop. That’s a car that’s not available in the States yet. We can burn that bridge later this year. Rumor is that it is a hoot to drive, but we don’t know how it will be priced. Now to add my bit to the 150 reasons why to buy a MINI. From one former Car Club President to another, it would suit you fine to do a bit of research before making a post such as yours. There is a good chance that you could steal some MINI owners and I can tell you from experience that they appreciate accuracy, among other things. Finally, a PS. With the prior rep that Fiat has in the States, covering your blog with ads from Fiat garages _might_ not be the best idea.